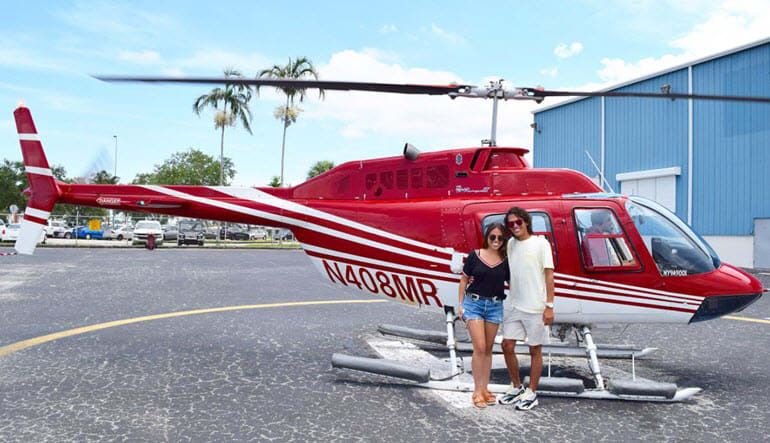 A 20 minute helicopter ride over Miami is just the right amount of time to see the stunning oceanside that draws in millions of tourists every year. 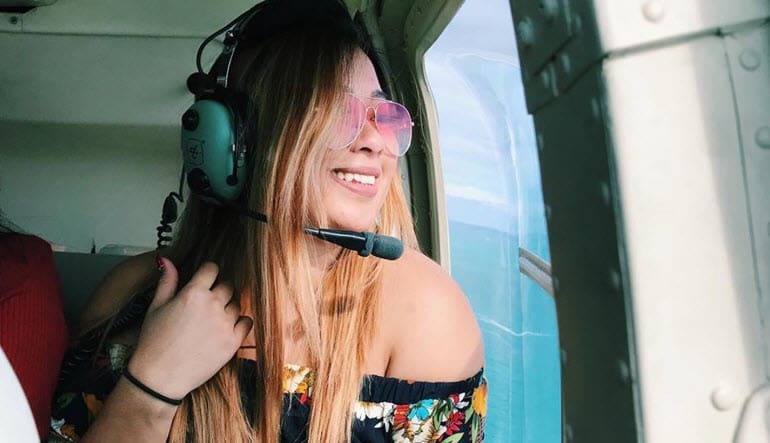 A 20 minute helicopter ride over Miami is just the right amount of time to see the stunning oceanside that draws in millions of tourists every year. 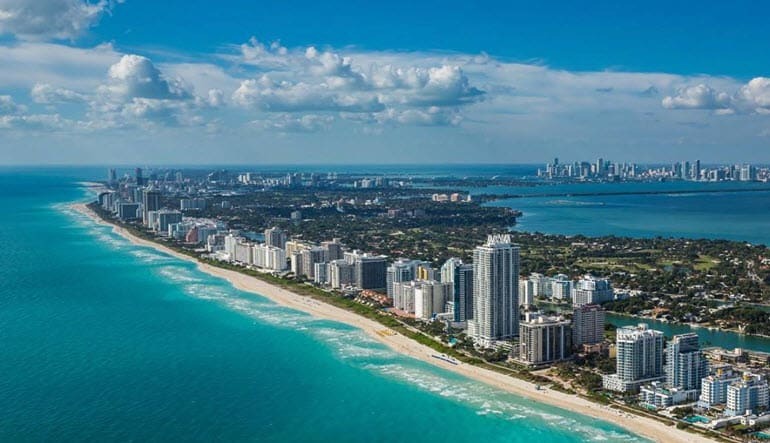 This tour brings you all the way to South Beach and lets you see all the action from above! Sightseeing shouldn’t be stressful. A helicopter ride guarantees you avoid the crowds and takes you straight to the landmarks and sites you want to see. Book now! Everyone treated me great from the second I walked into the office to my walk back to my car. My pilot was fantastic. His enthusiasm about his job showed and made my experience that much better. The route took us right over my house. I should have done this years ago. 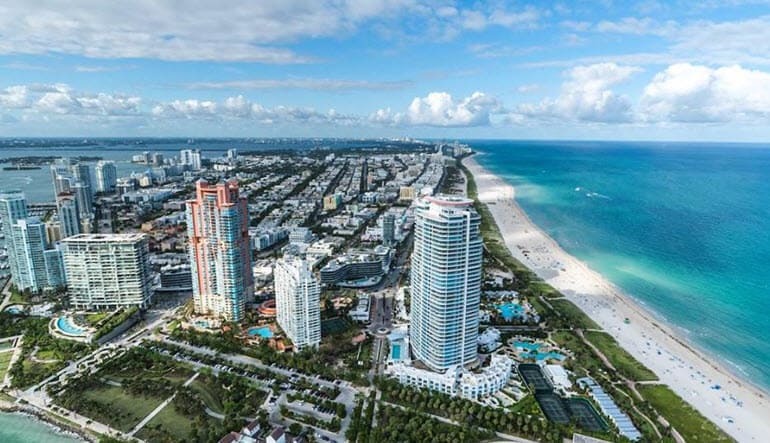 Stunning views of North Miami beaches including Hallandale, Haunover, Miami Beach and South Beach!